Beginning today, the Los Angeles Superior Court will recognize the efforts of mediators and settlement officers from various organizations as part of Mediation Week in California, the third week in March. LASC utilizes the efforts of these third-party organizations to help resolve civil, probate and dependency cases, saving litigants time and money, and the resolutions are often more lasting and satisfying to both sides. Mediation programs reduce court filings, pretrial motions and trials and help to reduce future disputes between parties. 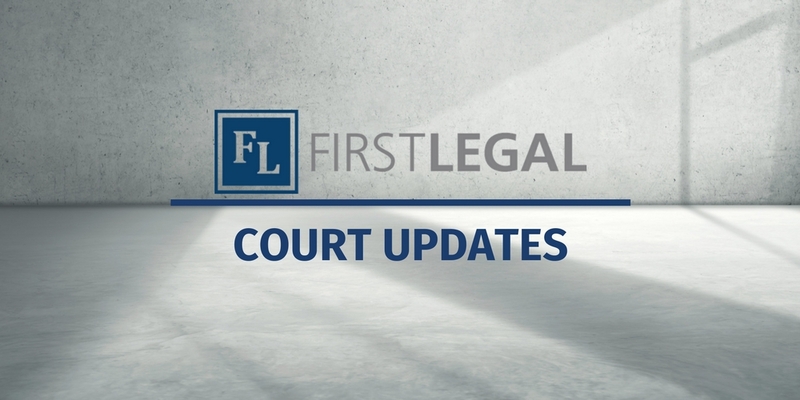 If you have any questions, please contact us at 800.889.0111 or email us at clientcare@firstlegal.com. 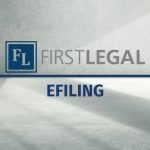 First Legal, your premier litigation support provider 24/7, 365 days a year.